State Budgetary Healthcare Organisation “Oncology Dispensary No.2 under the Ministry of Healthcare of Krasnodar region (SBHI OD №2) is constructed and organized in 1964. It is the interterritorial oncological center serving patients of the cities of Sochi, Tuapse and Tuapsinsky District. 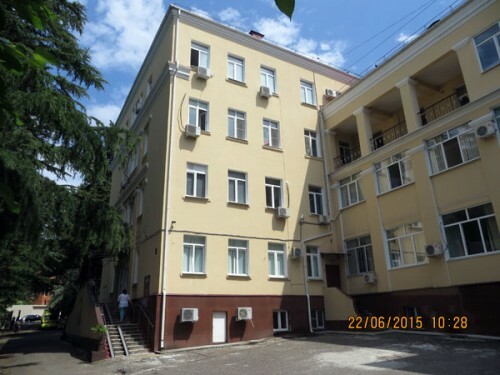 Oncology Dispensary No.2 (SBHI OD №2) is a specialised medical institution, which provides a full range of medical care to the patients with malignant tumors (neoplasms) of various localisation. The main areas of work comprise early detection, diagnostics, preventive measures, treatment of malignant tumors and precancerous diseases, rehabilitation of cancer patients. Currently, the clinic operates 140 beds: 2 oncology departments, 1 chemotherapy department and 1 radiology department. 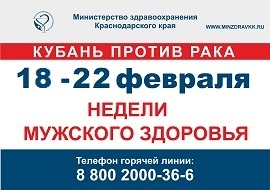 Thanks to active and comprehensive support of the local authorities and the Ministry of Healthcare of Krasnodar region SBHI OD No.2 is permanently developing. Innovative methods of treatment are introduced in practice, and nowadays the dispensary owns everything necessary to provide high-technology medical care, such as modern equipment, up-to-date medication and human resources. Doctors of the dispensary are constantly improving their professional skills: they take part in major international and local conferences, congresses, symposia and master classes, undergo training in central clinics of Russia and Europe, publish articles in local and foreign scientific serials. SBHI OD No.2 performs reconstructive, extended, combined operations including the usage of laparoscopic technology. Methods of conservative surgery for kidney, bladder and early stage breast cancer are widely used in the dispensary. A single-stage breast mammoplasty is also performed after its complete removal. SBHI OD No.2 is also rapidly developing telemedicine technologies using them in everyday practice. The specialists of SBHI OD No.2 oncosurgery departments attend Russian and international conferences regularly, undergo training in local and foreign training centres, improve their surgical and professional skills. 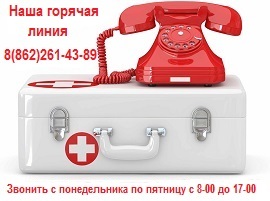 Medical assistance to foreign citizens is carried out in accordance with the Decree of the Government of the Russian Federation dated 06.03.2013 No.186 “Concerning approval of the rules of medical care to foreign citizens in the territory of the Russian Federation". 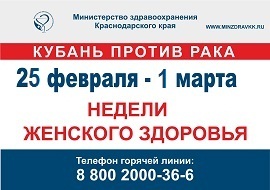 Foreign citizens who are insured in accordance with the Federal law "Concerning compulsory medical insurance in the Russian Federation", have the right for free medical care within the framework of compulsory medical insurance. Foreign citizens who are not insured under compulsory health insurance are provided with medical care in accordance with agreements on the provision of paid medical services or agreements on voluntary medical insurance. SBHI OD No.2 informs the population on existence of "Hotline" Monday through Friday from 08-00 till 17-00 by phone number: 8 (862) 261-43-89. Questions are answered by the chief physician – Alexey Degtyarev, in his absence Marina Yavorskaya is the deputy chief physician for medical work.